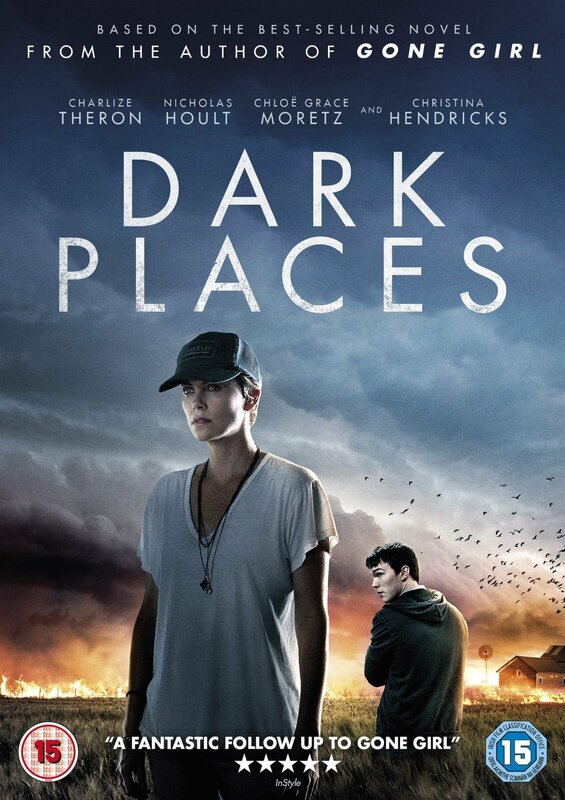 Dark Places follows Libby Day as she revisits the mass murder of her family and learns why she was the sole survivor. Dark Places by Gillian Flynn is the deeply disturbing story of Libby Day, the sole survivor of her older brother’s murderous spree which ended with the death of her mother and two sisters. The novel falls in line with Gillian Flynn’s other work, Sharp Objects and Gone Girl. It is a gripping mystery that centers around a very damaged woman who must settle her past with her present. Decades after the mass murder of her family, Libby is a barely functioning adult who makes a living by selling meaningless, old family trinkets to true-crime fans. When she is hired to appear at a small, niche convention, she is introduced to Lyle and the The Kill Club for the first time; an introduction that will inevitably challenge everything she knows about her family’s past. The more Libby investigates, the more twisted the truth becomes. The book moves between Libby in the present and her mother and brother during the days leading up to the murders. Switching between the various perspectives, Flynn manages to keep the plot moving forward at a rapid pace. She keeps the reader bouncing from this character to character, all the while unveiling clues to reveal what actually happened that fateful night. Whenever I find an author I like, I tend to read a lot of what they’ve written; I often find books by the same author can become very formulaic. (It’s how I’ve felt about every Dan Brown book since the first one I read… and yet I keep reading them.) But even after reading her other two novels, Flynn managed to keep me guessing all the way through to the very end. She might have a formula but, if so, it isn’t all that easy to figure out. If you’re a fan of mysteries or just a really good story, add Dark Places to your reading list, you won’t regret it.